We've completed projects for hundreds of clients and delivered exceptional solutions to meet their needs. Here are some of the stunning projects created by our team. 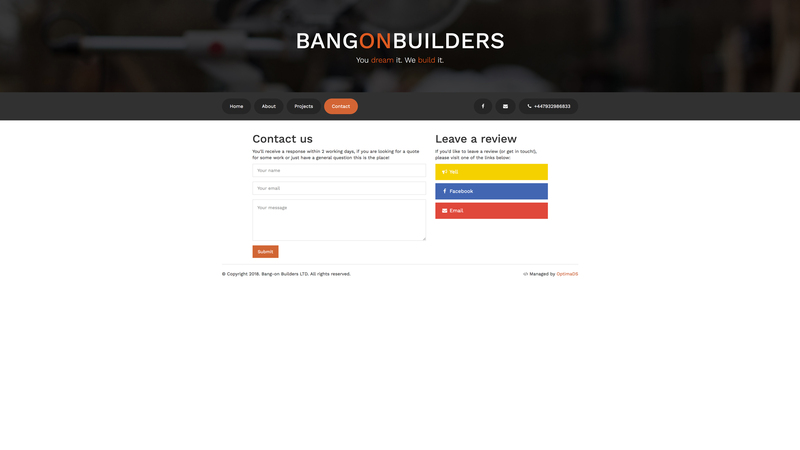 Bang On Builders LTD contacted us to create a simple 4 page website where users can view previous projects, information about their company and contact information. 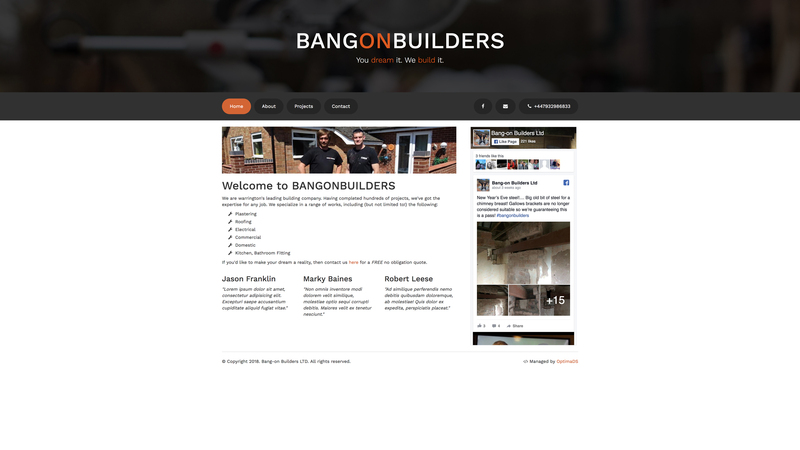 Mark from Bang On Builders requested a design that would compliment nicely with his logo. The project was completed in just a few days and Mark was very pleased with the end result. 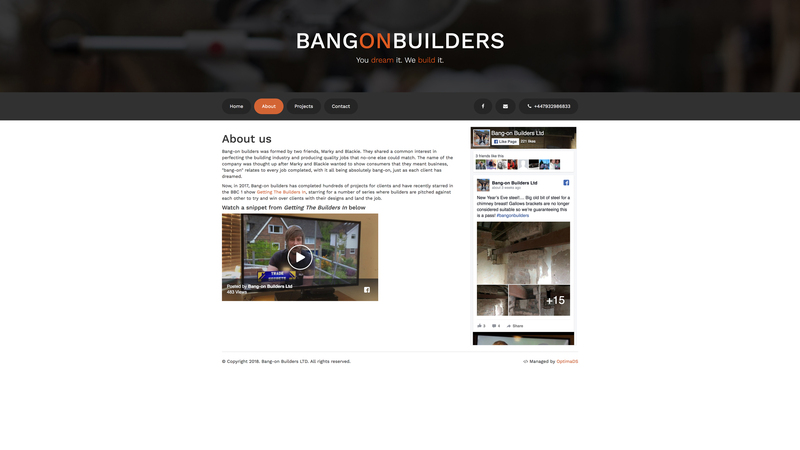 Did you know: The team from bang on builders feature in the BBC one TV show "Getting The Builders In". 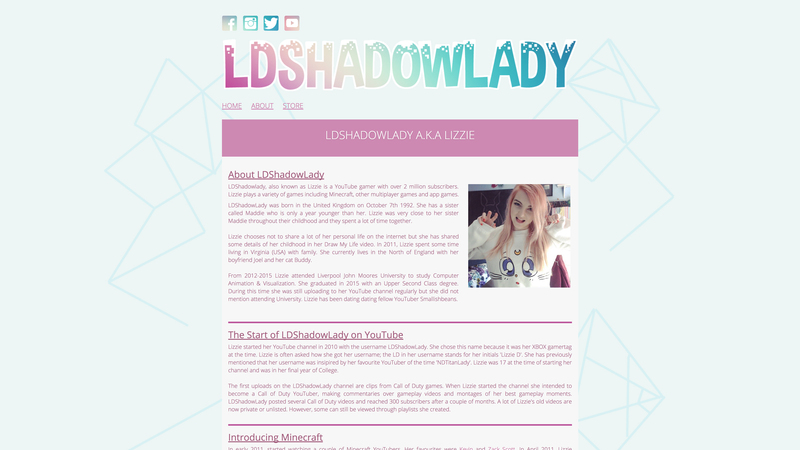 Lizzie (aka LDShadowLady) is a popular YouTuber with over 3.5million subscribers. Lizzie was referred to our team and was looking for her designs to be turned into a reality. 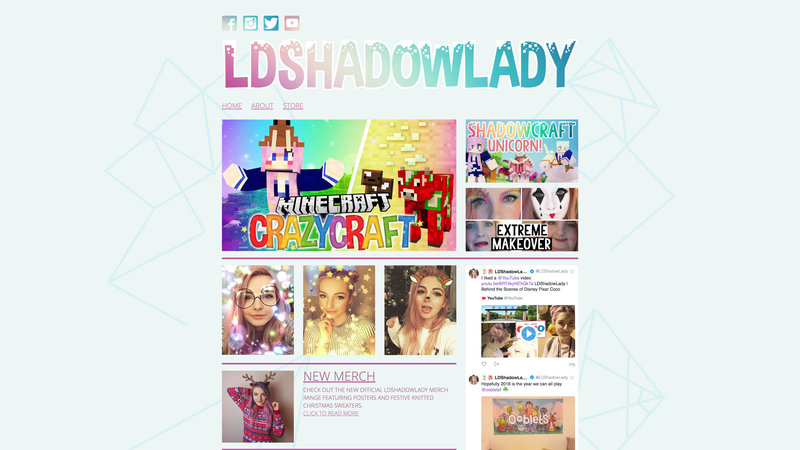 We helped Lizzie decide on the best layout for her website and she provided the designs - we then turned the designs she had created into a fully-functioning website. The website was also designed to work on all devices and as a result is fully mobile responsive. 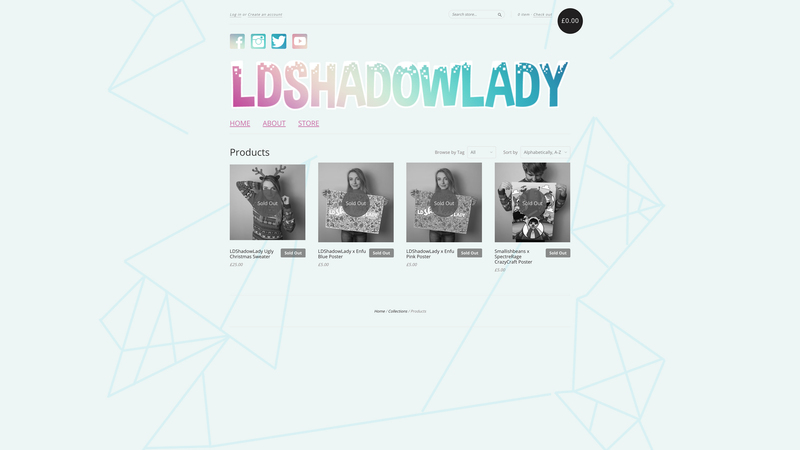 Once our original project had been completed, Lizzie returned for further development and requested a shopify theme to match her original designs. 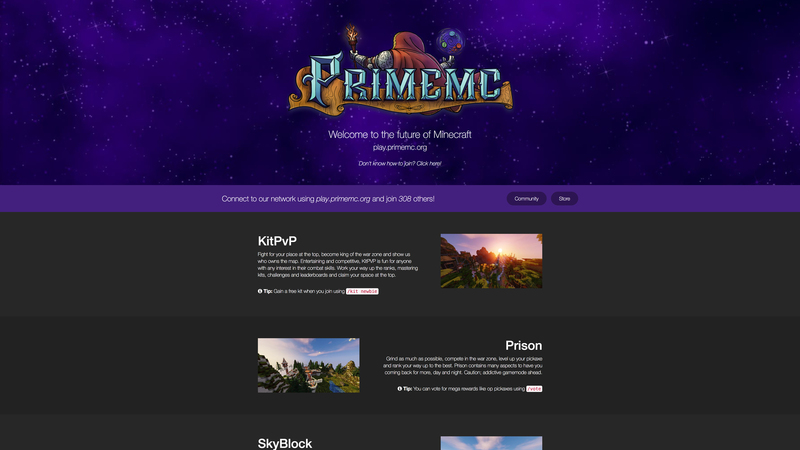 After creating many websites for Alex from PrimeMC, he requested that we create a feature page for his largest Minecraft network. 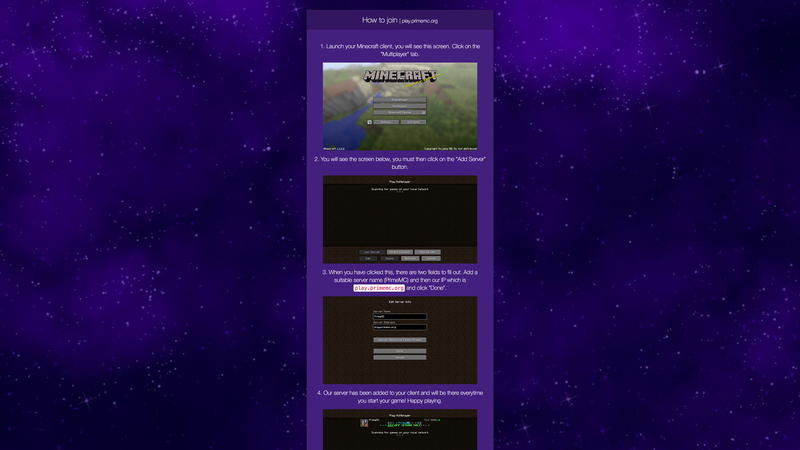 The design features space for 5 servers, contact information, callouts and an additional tutorial for users new to Minecraft. 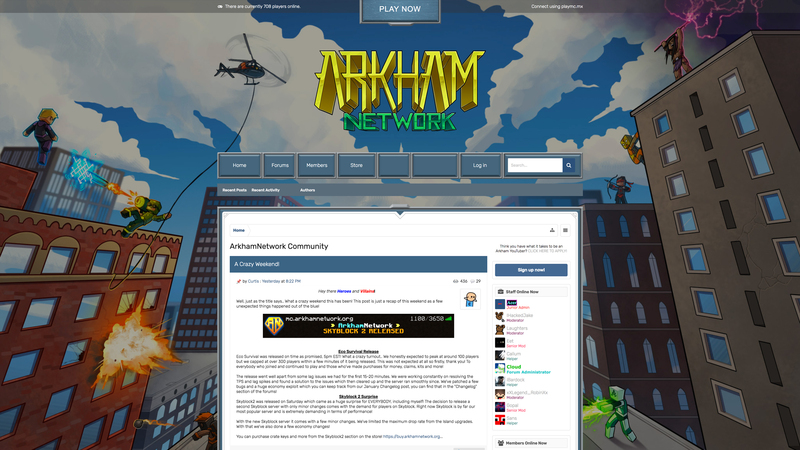 The design is fully mobile-responsive and works on all devices. We have worked on many web projects for PrimeMC and subsidiary companies - providing forum designs, store fronts and more. 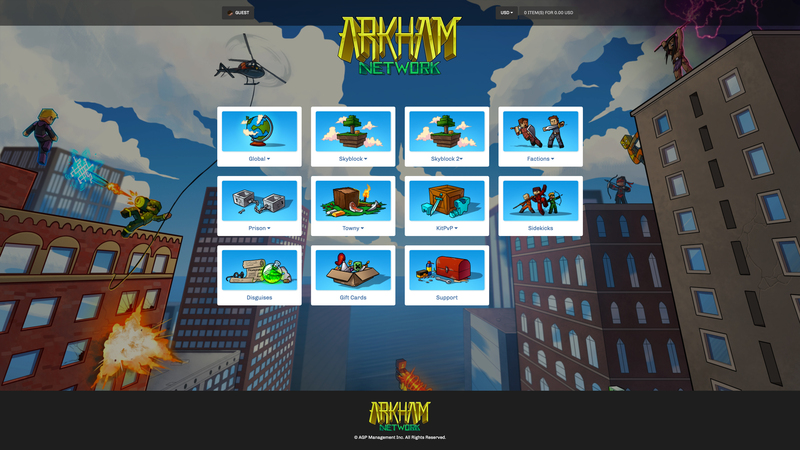 Chris from Arkham Network contacted us to develop a new website for his popular Minecraft network. We were given various layouts that they wanted to follow and created designs to suit. 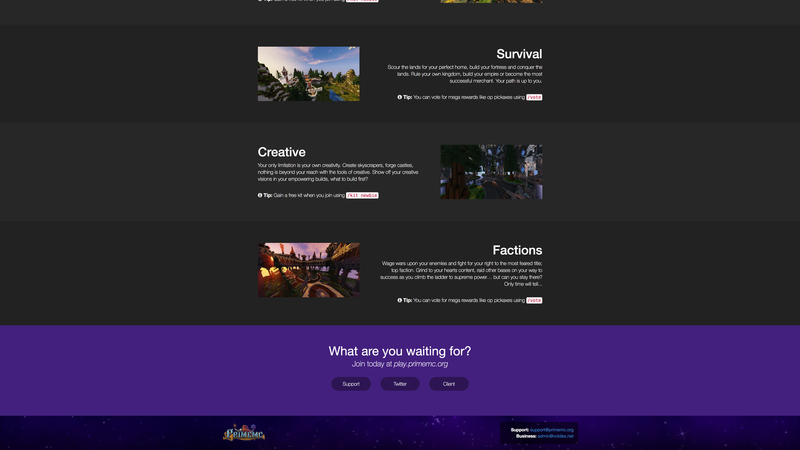 Chris also wanted a completely unique store - something never done using the BuyCraft CMS. We agreed on a layout and provided him with a simple, yet effective design that increased sales. 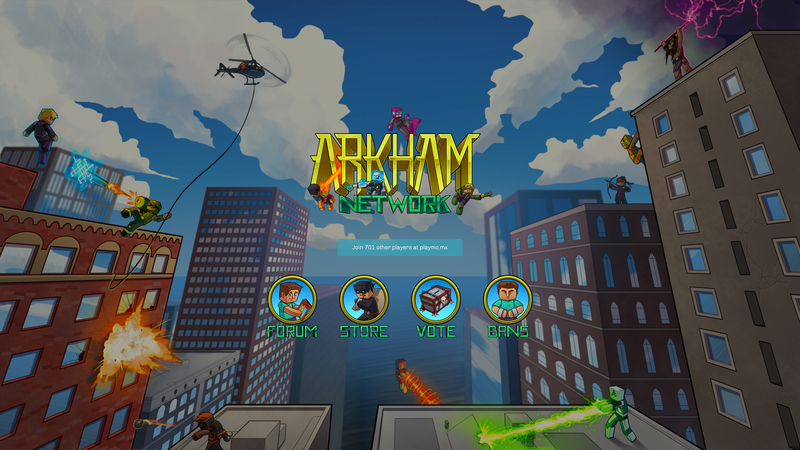 Did you know: Arkham Network is one of the most popular Minecraft networks to-date.